B2B marketing has never been an exactly straightforward affair. These days, some would say it’s more complex than ever before. When you’re running a B2B operation, there are far more factors to consider when it comes to marketing. This makes the whole task tough, but by no means impossible. Here are some important rules for marketing to other businesses. The first rule to follow is to talk about the customer, not about you. When you’re marketing to consumers, you can afford to be a little vague with your marketing content. If you don’t believe me, get on YouTube and watch any perfume advert. The greatest salesman in the world is one who can put a vision in the customer’s head, without having all the focus on the product or service. Look at this B2B firm for starters: http://www.filmsourceinc.net/pouch-laminator-machines-426-ctg.html . While not exactly golden, their product descriptions get straight to the point their target market will be most interested in. I know it can be tempting to use a specific pitch template, but put a little more work in. When you tailor each pitch to the specific client, you’ll have much better success. Another good rule to follow is to make sure your business is visible on a variety of marketing channels. 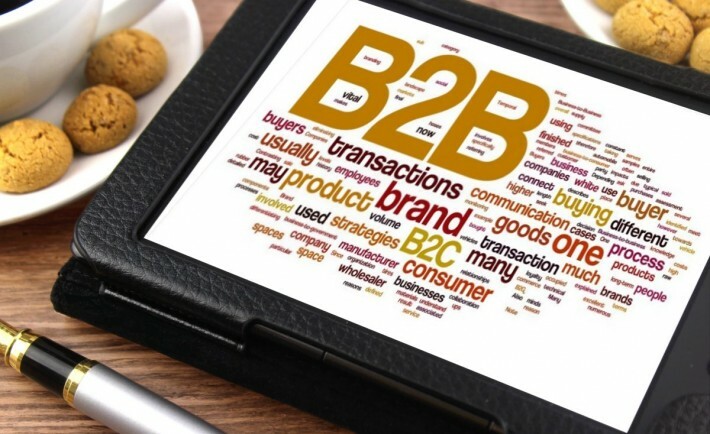 An increasing amount of B2B buyers are looking for customers through many different channels these days. You need to be taking advantage of all of them if you want to beat your competitors. Just like with B2C businesses, social media’s leading the way when it comes to modern marketing. Make sure that your presence on every social network is as strong as it can be, especially with LinkedIn. Do your research into the kinds of channels your target market is going to be using too. For example, you might want to get some press releases up on http://www.forbes.com. Whatever you use, make sure it’s based on fact. Assuming the kind of media your market uses can be a fatal error. When it comes to this public content, try to keep the message wider than your sales pitches. Selling to one big “decision maker” won’t cut it anymore. You have to deal with multiple buyers with varying perspectives. You’re going to have to appeal to all of them if you want to meet your sales quotas. With the mien of modern marketing, there’s a lot of emphasis on churning out content as often as possible. Instead of getting caught up in the rush, make sure you consider whether the content you’re posting is the right kind of content. 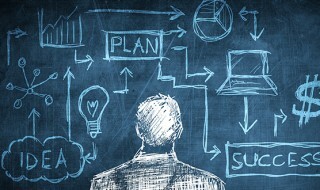 Consider your business’s own buying process, and all the factors that affect your decision. Then, try to bring those factors into the composition of your own marketing content. More content will get seen by more people, true. However, irrelevant content is wasted resources! Marketing to other business owners is difficult, especially in 2016. However, once you understand it properly, you’ll be able to lure prospects in like an expert. Keep thinking about your marketing, and looking for ways to improve it.